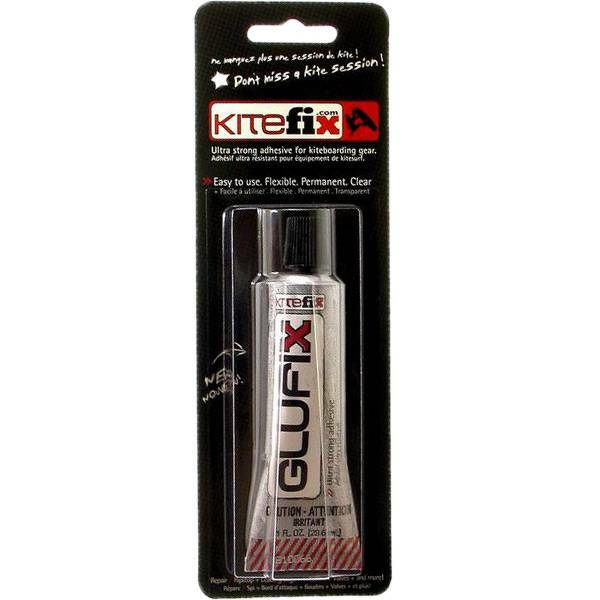 GluFix is the only adhesive specially formulated for kitesurfing equipment. 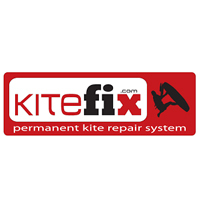 Fast drying, ultra-resistant and flexible, GluFix will allow you to make permanent and durable repairs on your kitesurf equipment. Used with FiberFix, one GluFix tube allows you to repair a tear up to 48" long!